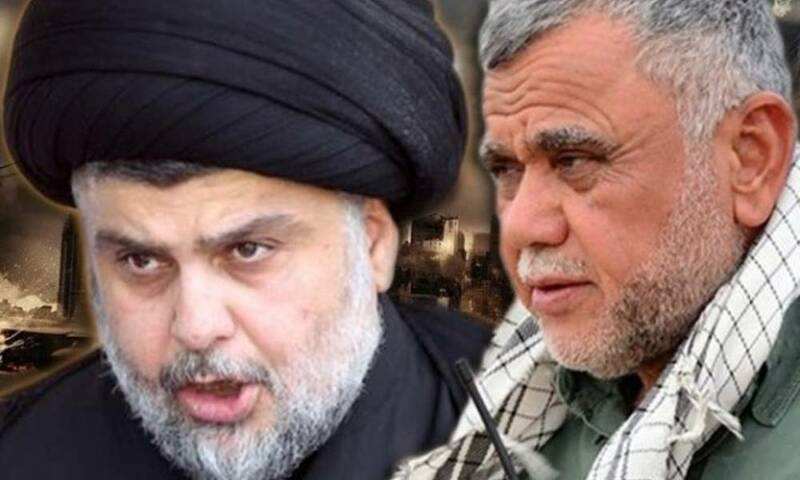 A new agreement revealed the alliance of Fatah understanding with the alliance of Sowron, led by Moqtada al-Sadr. Hamed al-Hamidi, a representative of the Fatah alliance led by Hadi al-Amiri, said yesterday that an agreement was reached between the two alliances to choose another candidate, Faleh al-Fayadh, for the interior portfolio in the cabinet of Prime Minister Adel Abdul-Mahdi. Al-Hamidi said Fayadh would remain in his position as chairman of the Popular Struggle and National Security Advisor in Iraq, while choosing another candidate for the unnamed interior. She also pointed out that other agreements in order to get out of the public before the second parliamentary legislative session will contribute to solving the problem of the defense, justice and education portfolios. At the same time, she explained that what is disrupting the defense portfolio is the difference of the Sunni deputies in the blocs of building and reform. Members of the second bloc, and that each of them believes that he is entitled to choose the Minister of Defense from his share.